Silver plated version of this Wayne Bergeron model. Designed in the US with Wayne and Trumpet design extraodinaire Bob Malone this 8335LA offers the player unparalleled response and tuning scale. 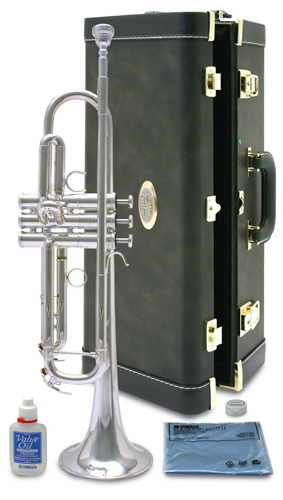 A real all round trumpet for discerning players.